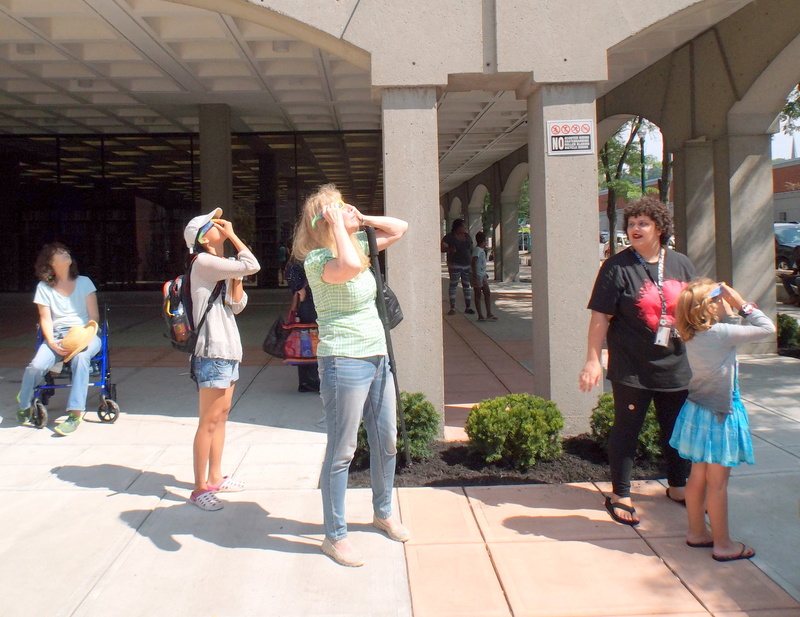 What a lovely afternoon to visit the Central Library or miSci in Downtown Schenectady and share a special event with scores of fans and pilgrims of the Great 2017 American Eclipse as a community. 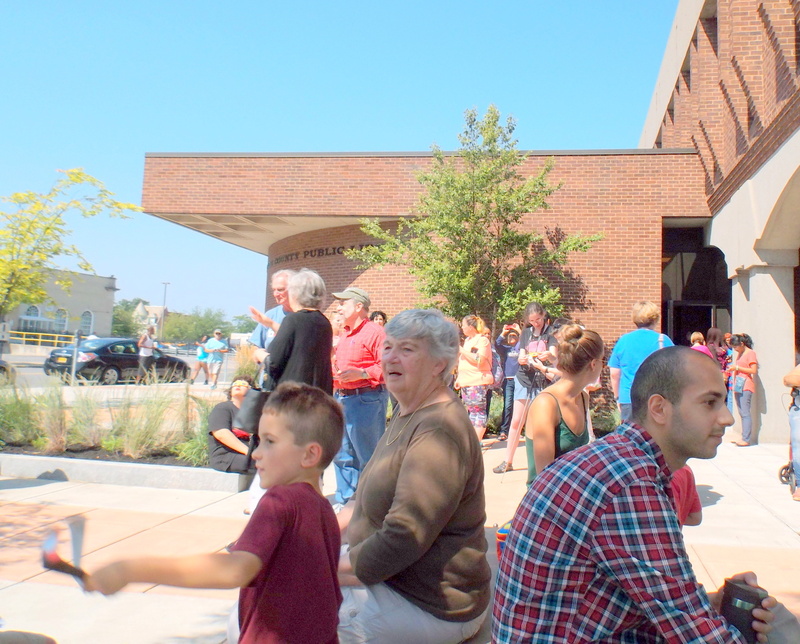 So many families were already in line at noon at the Library that the 200+ pairs of eclipse-safe eyeglasses had to be rationed. But they were shared happily by sun-gazers of all ages, with not a bit of whining within my earshot. 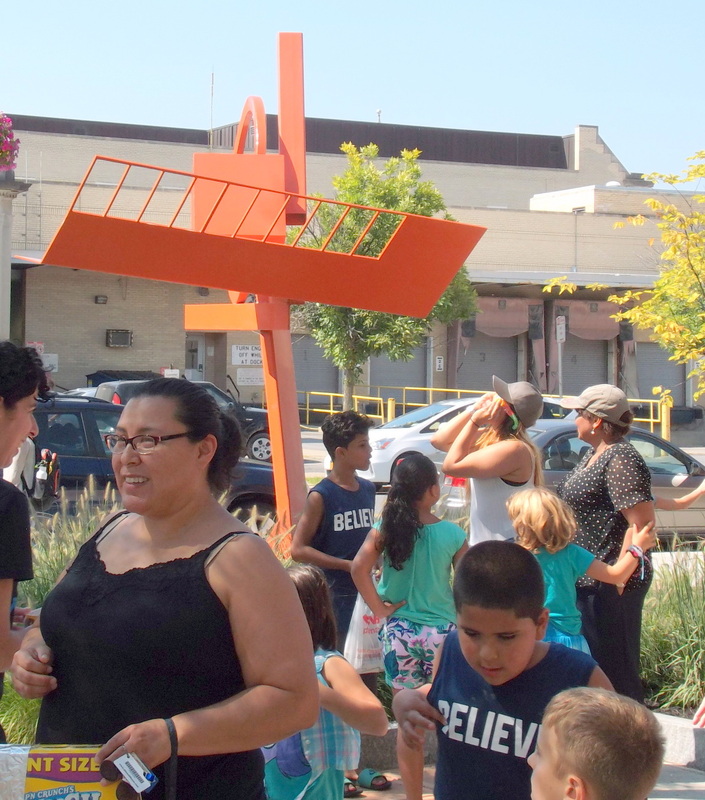 The only stressor was finding a cost-free parking space.